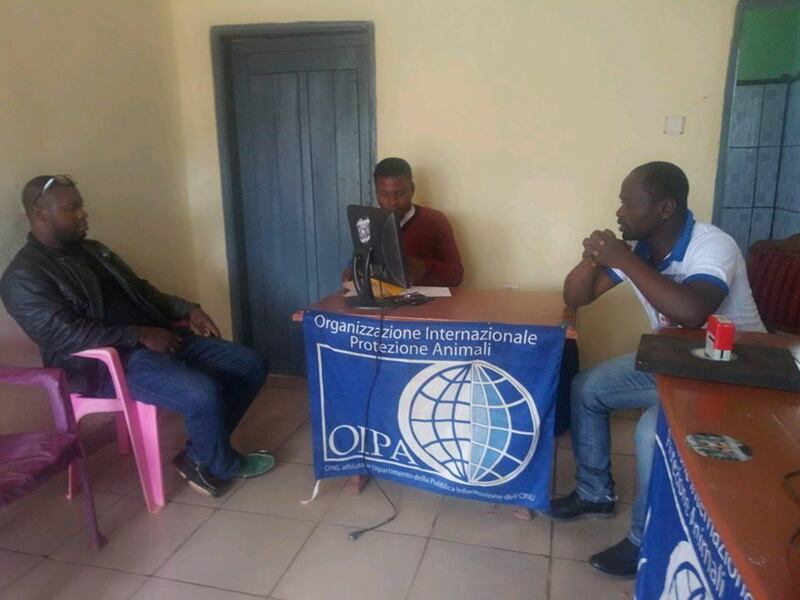 On 7 August, OIPA Cameroon moved to a new office. 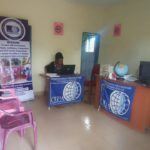 It was a day of celebration and joy and the whole community of Chomba attended the opening. 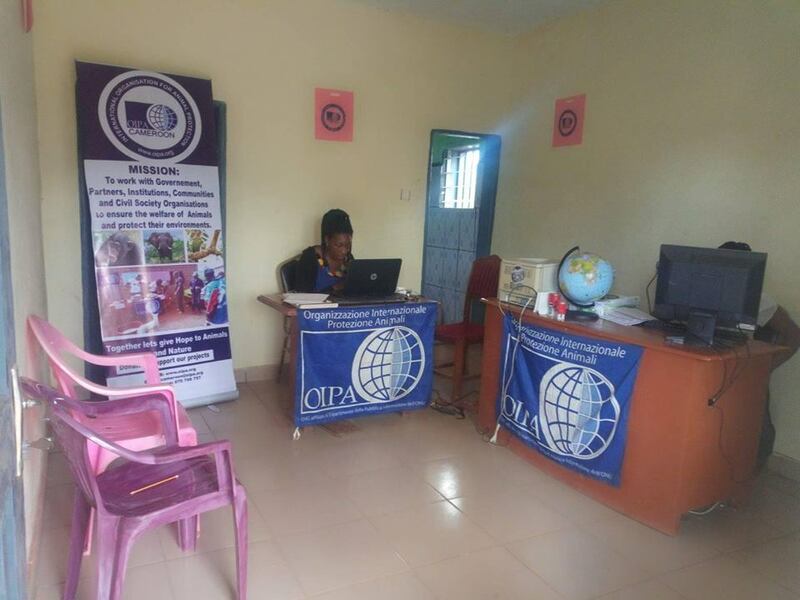 The new office is much more spacious and accessible to OIPA volunteers and to those who are interested in learning more about OIPA environmental activities and taking part in them. 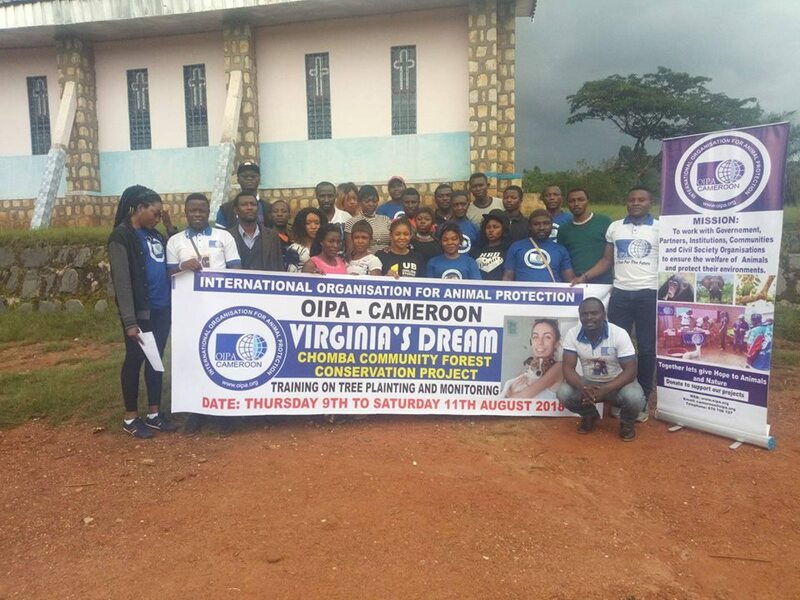 The high participation of the community testifies to the fact that OIPA delegation in Cameroon is deeply rooted in the area, serving not only animals’, but also human needs. 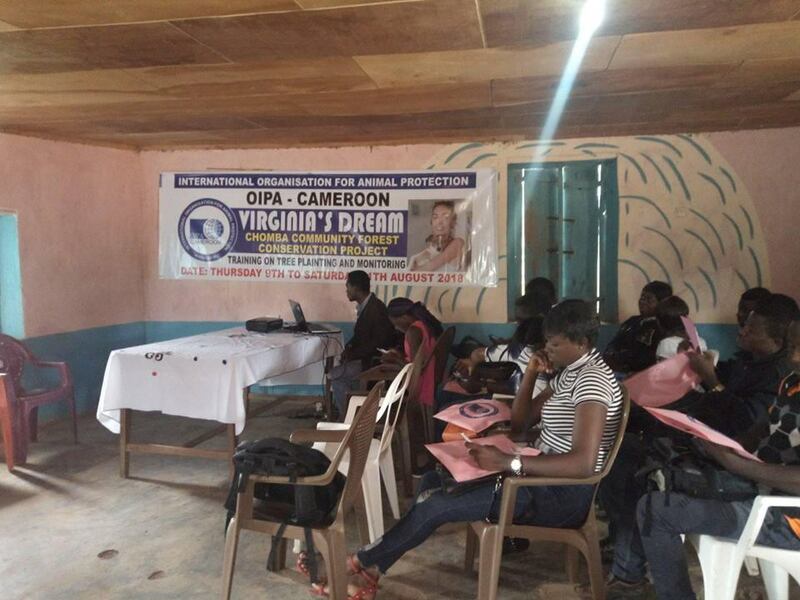 Indeed, despite hard working conditions, OIPA activities ran smoothly since it opened four years ago. 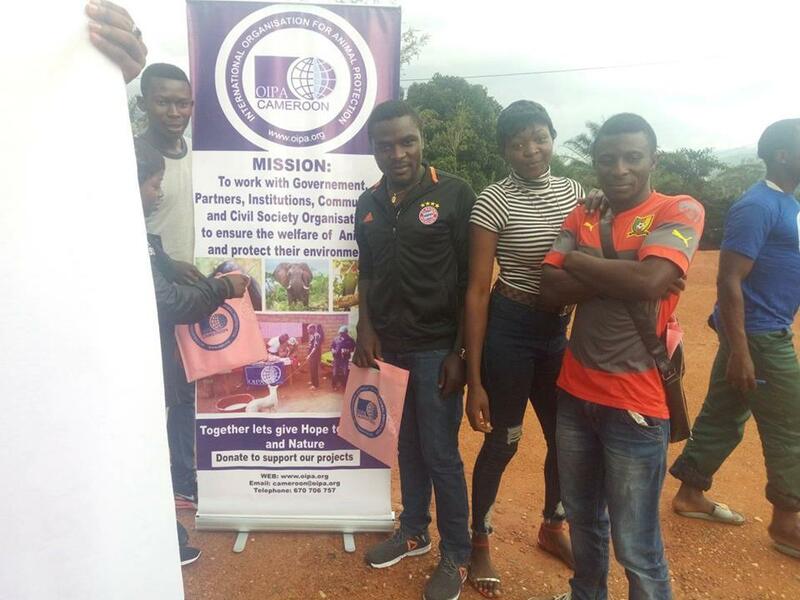 Another important innovation is the purchase of a small mobile vet clinic that will provide basic medical care to stray animals in need of assistance. From 9 to 11 August a training on tree planting and monitoring will take place. 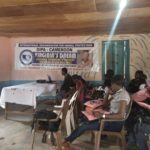 The training will educate 28 young volunteers on the best tree planting techniques, treatment, bio-monitoring and sustainable forest management approaches toward the conservation of the forest. 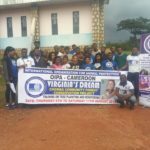 These activities are included in Virginia’s Dream project, an initiative that arose in memory of our friend and colleague Virginia. 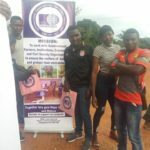 The project involved originally the training of 10 young volunteers. 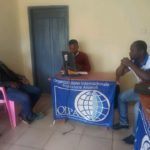 However, due to the large number of applications received, OIPA representative Che Gilbert Ayunwi took the decision to increase the number of participants, reaching a total of 28: 10 young people from the community and 13 university students.